Corrosion resistant coating for steel acts as a barrier between a metal and its environment, increasing its durability and lifespan. The estimated global cost of metal corrosion damage is trillions of euros, and Ireland, with its moisture-heavy and salt-laden air, does not escape the scourge. The good news is, a lot of this loss can be prevented by being proactive, and choosing the right corrosion resistant coatings for steel from the start. To determine the right anti corrosion coating for your project, it is important to factor in the environment and type of metal. 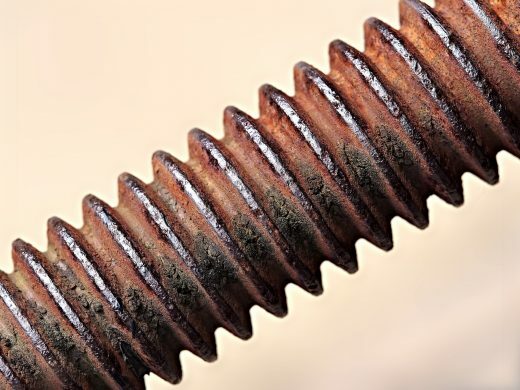 Whether corrosion is due to moisture, chemicals, salt spray, or oxidation, anti corrosion coating for steel and metal can help protect the substrate from the elements. Therefore, in this article we will take a look at assessing the corrosivity of environments, types of corrosion resistant coatings for steel and suitable products per corrosion category. To determine the right types of anti corrosive paints for your project, you need to understand the environment and use of the substrate. Particularly its exposure to water, moisture, and other aggressive substances that might be present in the environment. With Ireland having some 2,500km of coastline and some of the wettest weather in the world, it is important to be aware of the exact conditions the coating needs to protect against, as well as how much protection your substrate needs. 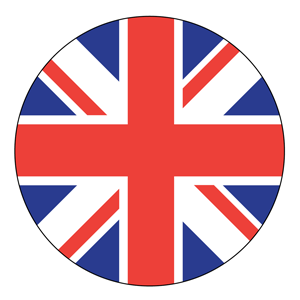 Historic iron, for example, stands up better than mild steel. The corrosivity of certain atmospheres has been classified and standardised by the International Organisation for Standardization. The standard divides the degree of corrosivity into 5 categories , C1 to C5, in order of increasing corrosivity. To find the right corrosion resistant coatings for steel, you need to know how corrosive the environment will be. For example, a coating at C5M level is intended for offshore constructions which are constantly exposed to moisture, but also for small pipes that are equally exposed. Once you have identified your environment, you can identify the right anti rust treatment for your project and the right anti rust paint specification to protect it for years to come. Choosing the right corrosion resistant coatings for steel allows you to avoid overspending on unnecessary degrees of protection and prevents making the wrong choice. Applying corrosion resistant coatings for steel makes the structures last longer. Barrier coatings (C1 – C3) – non-porous anti rust coatings designed to prevent corrosive factors coming into contact with the substrate. Galvanic coatings/Cathodic protection (C3 – C5) – metal-rich anti rust coating for steel which provide a sacrificial layer. Prevents corrosion by providing a more easily corroded metal (such as zinc) to be the anode to the protected metal’s cathode. Also called the sacrificial anode, this metal will corrode instead of the protected metal. Inhibitor coatings (C1 – C4) – anti rust treatment which releases a chemical that interferes with the electrolyte and stops the corrosion process. A duplex systems relies on the doubling up of anti corrosion coating treatments to provide the strongest form of protection. Mostly a duplex system involves abase coating of hot dip galvanising, used together with a topcoat of anti corrosion paint to use different coating methods to really protect the metal. Anti corrosion powder coating is also used as a top coat. The duplex systems are applied as anti rust coating for steel and occasionally other metals. For smaller substrates or do it yourself application up to category C2, painting is also an option. There are also small anti corrosion spray paint cans available for this purpose. A corrosion resistant coating spray can be described as an ultra thin fluid film compound which you can spray on any steel or metal surface. In spray form it can protect for up to a year. But keep in mind that more exposed areas that are getting constant abuse from rain and salt will need spraying regularly. With anti rust paint, more long lasting results can be accomplished depending on the coating system you choose. For the best result always opt for a two component anti rust coating with corrosion inhibitor additives, for example a zinc rich epoxy coating. 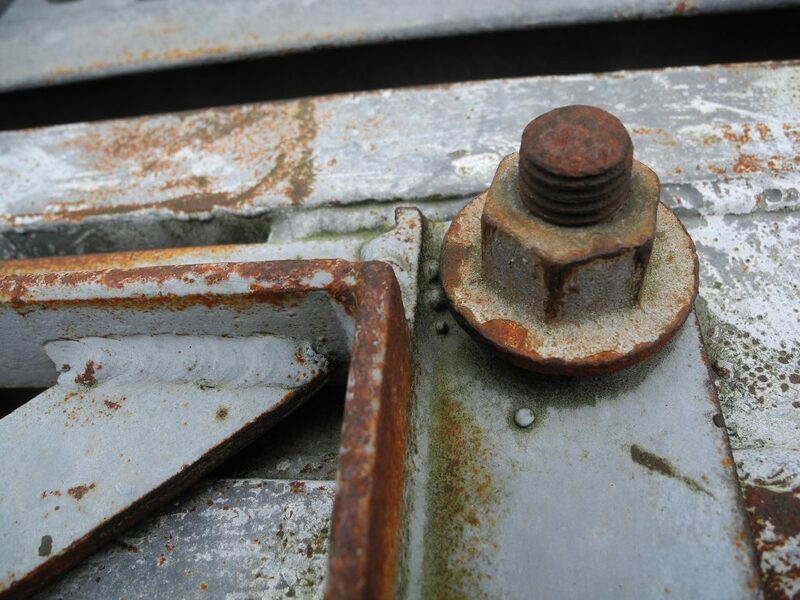 There are a number of Standards relating to the protection of steelwork from corrosion. For example, Transport Infrastructure Ireland published guidance notes regarding the protection of steelwork against corrosion for roadworks specifications, intended to outline and explain the necessary conditions. It is important to be aware of all requirements. Here is a selection of products on the market to give you a rough guide as to the price of corrosion resistant coating. Keep in mind that for categories C4 and C5 it is not recommended to apply the anti corrosions coating yourself. Please search out a specialist in that case. If you are looking for a professional company to apply the anti corrosion coating for you, it’s important to understand how prices are established before you request a quote. Different coating processes use different methods to calculate the cost of professional application. Hot dip galvanising prices are usually calculated by weight. The galvaniser will quote a price per tonne, and then use the weight of your steelwork after galvanising to calculate the final cost. Unlike galvanising, anti corrosion powder coating prices tend to be calculated by size or surface area. Regional differences in materials, labour, and equipment can all have an impact on overall costs when contracting an anti rust coating expert. If you want to receive a custom made quote, please contact us.